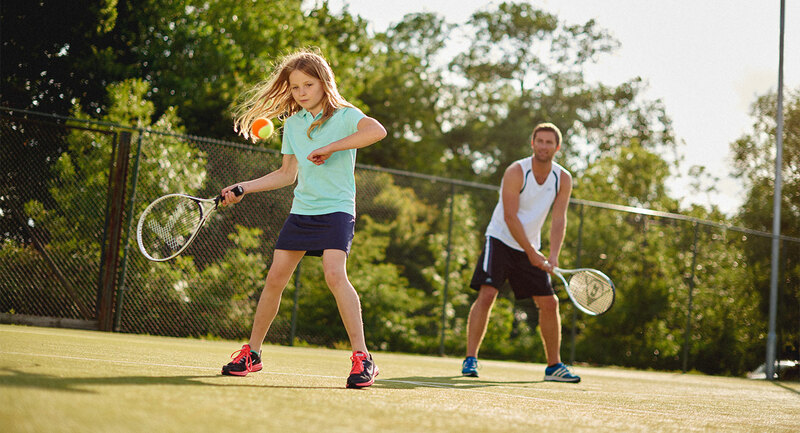 It’s only natural to want your family to be active and healthy, that’s why David Lloyd Eindhoven offer a huge range of activities that you can all enjoy both individually and together as a family. Spend a family day in your local club and have plenty of choice – go swimming, play tennis or eat in our DLicious cafebar. While the children enjoy our Kids Club you can take some time to relax in the spa or join a group class. Our club is set up to help you and your family make the most of all our brilliant facilities. But, that’s not all. We love to throw a party as well! Birthday parties are our specialty and your children will be thrilled if they have theirs here. Our brilliant team will make sure it all runs smoothly and all the kids have a great time! We want to help your family all lead a healthy and active lifestyle and, with so many activities here, we know we have something for everyone. Our fully-trained staff run our Kids Club, and we have our popular summer holiday programmes for kids of all ages. Here at David Lloyd Eindhoven we make sure we run lots of fun events too, including movie nights for the little ones, and family fun events. As a real family orientated club, you and your family will love spending time here.